The Indian Naval Academy (INA), Ezhimala has signed a Memorandum of Understanding (MoU) with the Indian Institute of Technology Madras (IIT Madras) with the aim of collaborating together for academics and research in the areas of mutual interest, exchange of academic information, scholarly information, materials and publications. The MoU signed earlier this week in Chennai will also facilitate the cadets and students of both the institutions to participate in project competitions, faculty exchange programmes, sponsorship of cooperative seminars, workshops, etc and facilitate faculty development programmes. 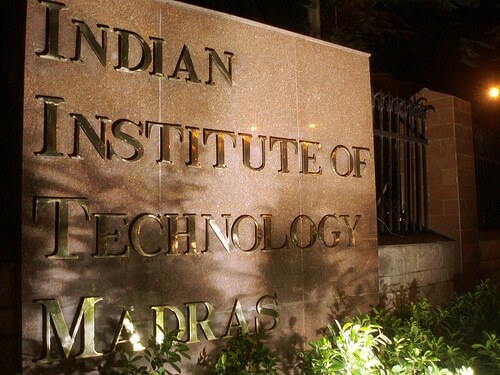 Professor Bhaskar Ramamurthy, director of IIT Madras, said that the IIT Madras engages in interactions with society, organizations and industry through a variety of outreach programmes. Vice admiral Ajit Kumar P, commandant, INA while thanking the director, said the Indian Naval Academy, which is already the largest Naval Academy in Asia, and aims to become the best Academy of its kind in the region, would benefit immensely from the IIT Madras which has a rich experience and legacy of more than five decades. The INA had earlier signed a MoU with the Indian Institute of Science (IISc), Bangalore and also Govt Engineering College Kannur (GECK) at Mangattuparamba, to collaborate together at the academic level.